Add a special touch to your baby shower invitations by making them yourself. There are so many cute graphics and fonts available on the web for personal use at no charge these days. And do forget your own adorable photos can be crafted into some memorable one of a kind invitations. Take some time to play with design ideas. Add a special poem or just the specifics of the party. You just might surprise yourself. 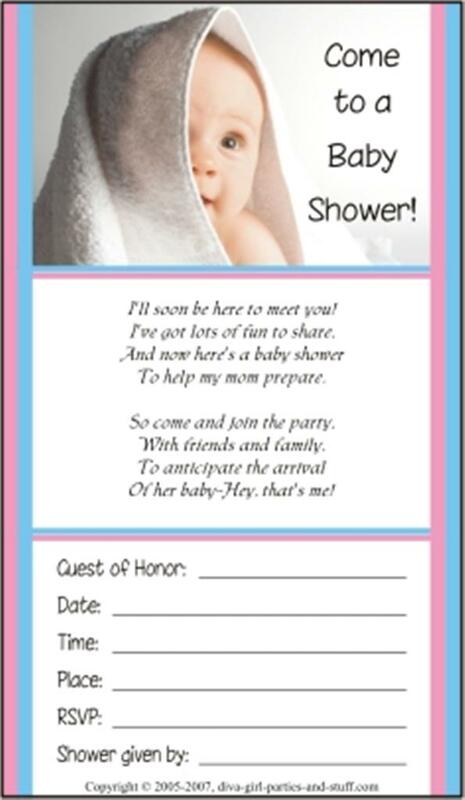 The invitation below was inspired by a beautiful baby shower poem by Joanna Fuchs from poemsource.com. Joanna has several poems that are perfect for baby shower invitations. See more adorable baby poems by Joanna Fuchs at her Poem Source site and be sure to drop her a note of thanks. 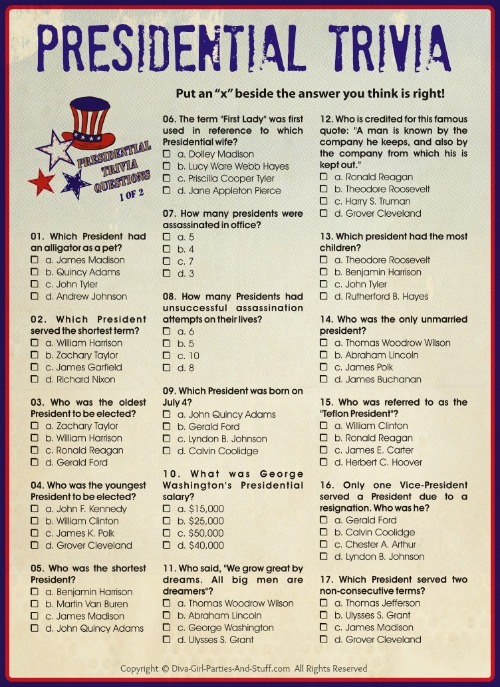 Add date, time, location, and RSVP information to after the applicable poem to complete your invitation wording.